Smart Updates in this well-kept 3 Level home with great bones, comfortable living spaces & lovely location in Prairie TWP! Enjoy nearly a half-acre property replete with mature trees, lush lawn + views to the Golf Course. New owners will appreciate the newer roof & vinyl siding (’16), added spray insulation (’15), sump pump (’14) and water softener (’17). The well & septic system have just been professionally cleaned. The eat-in kitchen is perfect for your big dining table and is sure to be the gathering place when you entertain! Boasting Hardwood floors, fresh paint & new carpeting in family rm w/WBFP, this feel-good home is offered in move-in ready condition. 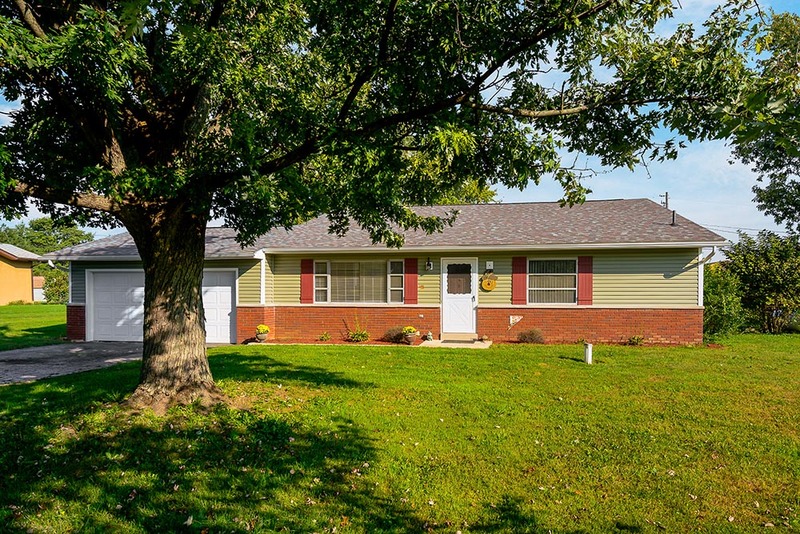 Location in rural southwest Franklin County is in proximity to amenities & easy access to I270.